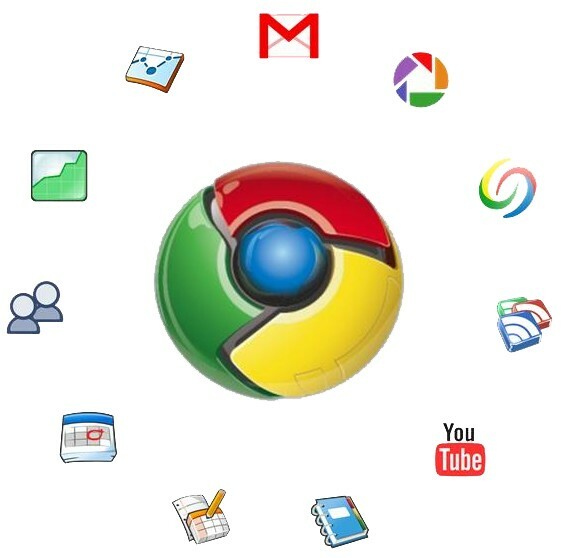 Google says that a very tiny percentage of people are actively using Chrome apps. So Google decided to gradually phase out support for Chrome apps on every platform except for Chrome OS. Starting later this year, new Chrome apps will be available only to Chrome OS users and won't be accessible on Windows, Mac, and Linux. (Existing apps will remain available and can still be updated.) Then, sometime in the second half of 2017, the Chrome Web Store will no longer display Chrome apps at all on those operating systems. And come early 2018, you'll no longer be able to load Chrome apps on Windows, Mac, or Linux at all. Extensions and themes are not at all affected by this change; in fact, they'll soon be given a much larger focus in the Chrome Web Store.